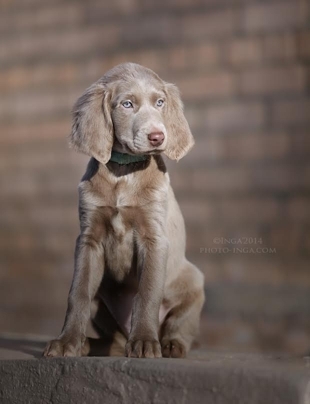 DRAGONGHOST BE UNBREAKABLE DREAM "Cora"
Also I have to mention that Ruska's and Ava's siblings has done wonderful success in all area: hunting and shows. Dragonhost Be Unbreakable Dream "Cora" was also health tested and with my costs she get full x-rays from her back. so I summed that this LTV problem has to come from both sides parents. Ora Rotundo Bellona "Ruska" get her health tested.. This was bad news for our future plans; never get litter from this wonderful female. But life goes on and there is no symphtoms for any of LTV so "Ruska" lives happy days by hunter. HD C/B, ED 0, SP0 (free), VA0 (normal) and that lumbosacral transitional vertebra: LTV3 (asymmetric). 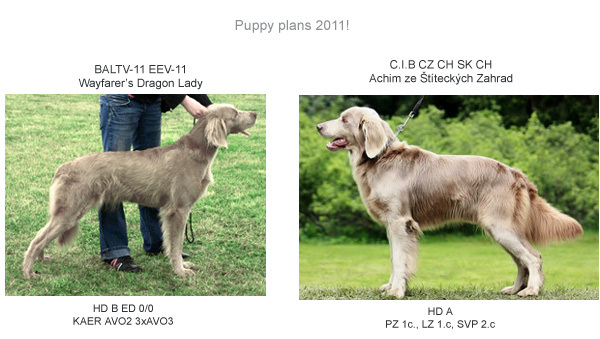 This is the main reason why I am shutting also Kami out of breeding, if there is no back x-rays (and health results; LTV0) there is never a change get any more puppies from our handsome fellow. 11.3.2013 puppies are born. 2females & 2males. (C.I.E, LVCh, EECh, EEJCh, LTJCh, JWW-11, HeJW-10, HeW-10, HeW-11, FIW-11, LTJW-11, EEJW-11, EEW-11, FRJW-11 BALTJW-11, EEW-12 Kamikaze z Korunova Dola + EEW-11, BALTW-11 Wayfarer's Dragon Lady) More in Puppies page! 7.4.2012 Ali has found new home!!! He is going to live near us town called Oulu :D Congrats Riitta and Arto for this lovely MiniMan!! And Ali is searching new home 'cause of the tragic events in "planned" home. He is going only Only for huntig family! !